Looking for a wine fridge that’s best for you? 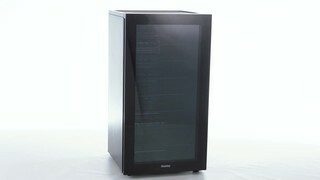 Check out the 17-bottle, 36-bottle, and Dual Zone Danby wine cooler. Origine Venator Glacium Dual Visor Snowmobile Helmet -..